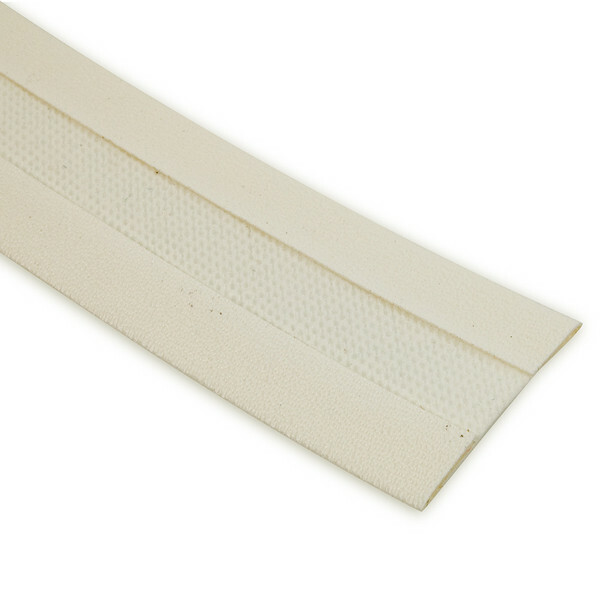 Stamoid® Double Fold Binding Tape is available in 3/4" & 1" widths manufactured from the original fabric. Cut on the bias for easy curving around corners. A soft vinyl coated polyester binding that is 100% waterproof, UV resistant and easy to clean. Will not fade or weaken from normal exposure conditions, including sunlight and mildew. 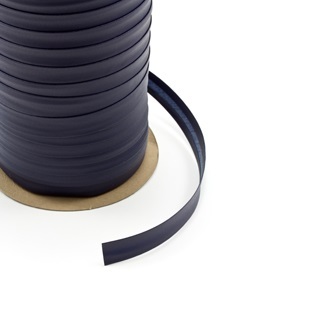 3/4" Stamoid® Double Fold Binding Tape is cut on the bias for easy curving around corners. A beautiful, soft vinyl coated polyester binding. 100% waterproof, UV resistant and easy to clean. Will not fade or weaken from normal exposure conditions, including sunlight and mildew. 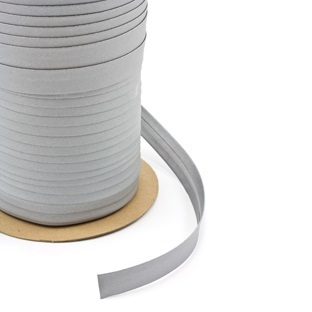 1" Stamoid® Double Fold Binding Tape is cut on the bias for easy curving around corners. A beautiful, soft vinyl coated polyester binding. 100% waterproof, UV resistant and easy to clean. Will not fade or weaken from normal exposure conditions, including sunlight and mildew.